The 13 day self drive itinerary brings four of Namibia’s best attractions for guests to explore such as Kulala Wilderness Reserve, Swakopmund, Damaraland and Ongava Private Game Reserve. Start the journey by arriving at Windhoek Airport, collecting a rental car and driving at your own pace to Kulala Desert Lodge. 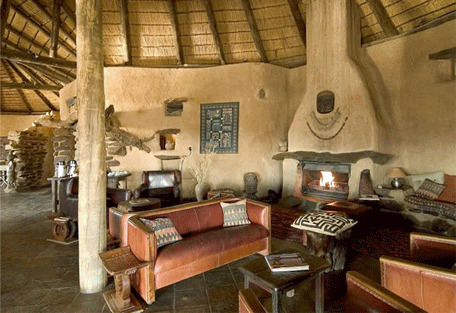 Kulala Desert Lodge is located in the Kulala Wilderness Reserve which was previously used for goat farming with wildlife still residing in the area. The first three nights are spent at the luxurious Kulala Desert Lodge where guests can enjoy the beautiful landscapes and orange dunes. Next, drive to the renowned Sossusvlei dunes and explore on foot or by vehicle. 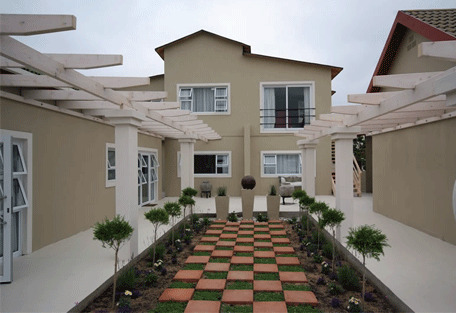 The following two days are spent in Swakopmund, where guests visit national parks, view wildlife, enjoy sport activities, and visit shops and art galleries. The next three days, drive to Damaraland, and view animals residing in the area such as the largest fur seal colony in South Africa, enjoy the desert views and mountains while game viewing and track down rhinos. 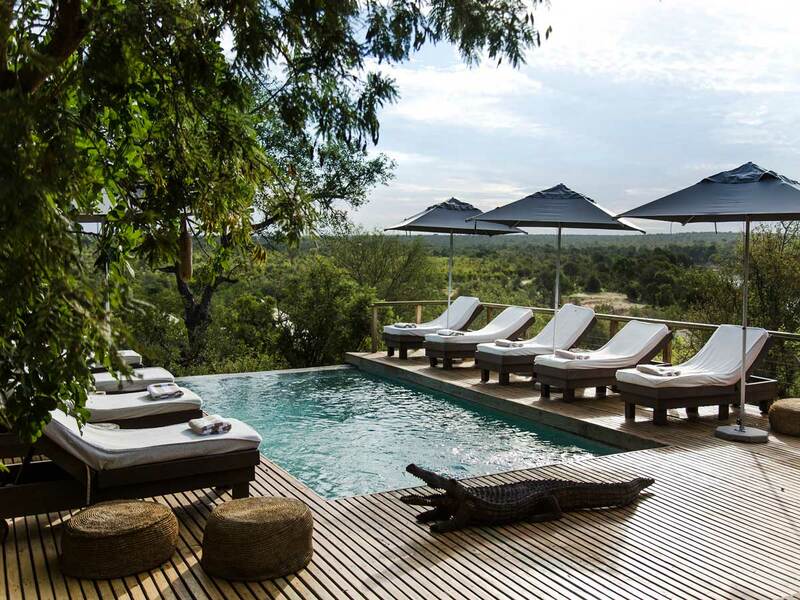 The last three days are spent exploring Ongava Private Game Reserve. 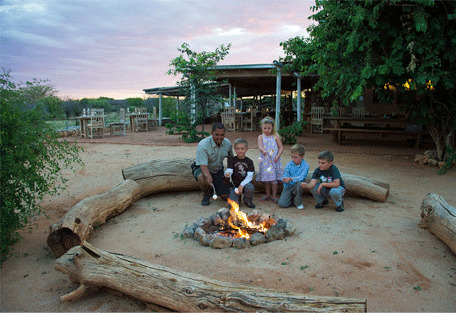 Drive to Ongava Private Game Reserve, which will be your accommodation for the three days until departure. Enjoy the game viewing opportunities where signature species such as elephant, lion, cheetah and black rhino can be spotted. After 3 days spent at Ongava Private Game Reserve, the tour ends with a drive back to Windhoek Airport. Arrive at Windhoek International Airport and pick up your rental car. 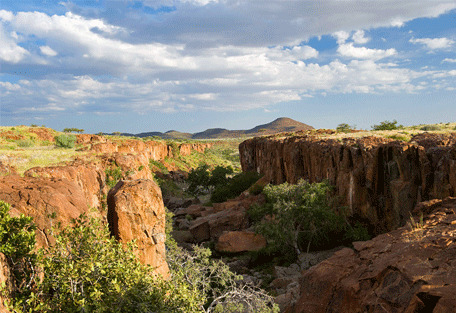 From here, drive to Kulala Desert Lodge where guests will stay over for three nights. 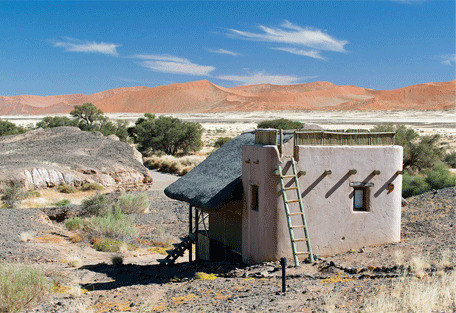 Kulala Desert Lodge is small and exclusive, offering views of the famous red dunes of Sossusvlei. 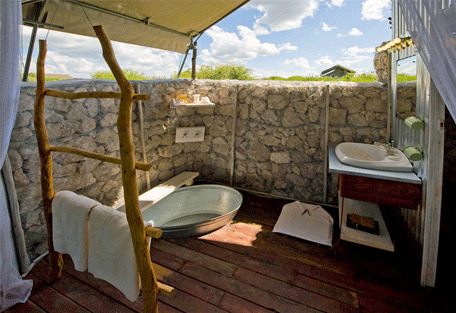 The lodge consists of 14 thatched and canvas chalet’s with en-suite bathrooms and showers. Adventurists can move their beds to the rooftops and gaze at the stars before going to bed. If there’s time, enjoy a game drive or walk to observe incredible views, desert game and the fauna and flora of the desert. 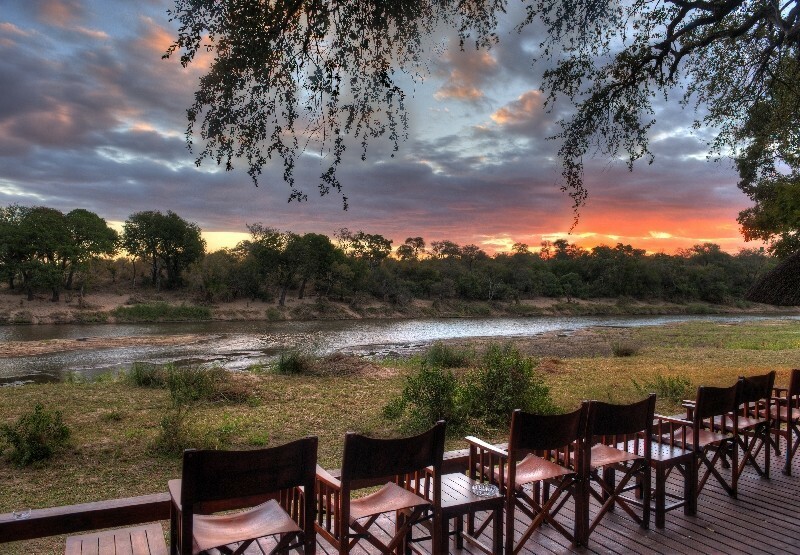 On day 2 have breakfast and get ready to explore the beauty of Kulala Wilderness Reserve on guided game drives and nature walks for two full days. Common game to spot at the reserve includes oryx, springbok, ostrich jackal, Cape fox, aardwolf, blackbacked jackels, bat-eared foxes and hyena. Kulala Wilderness Reserve offers a range of attractions to visit such as the Sossusvlei dunes; known as the highest sand dunes in the world. 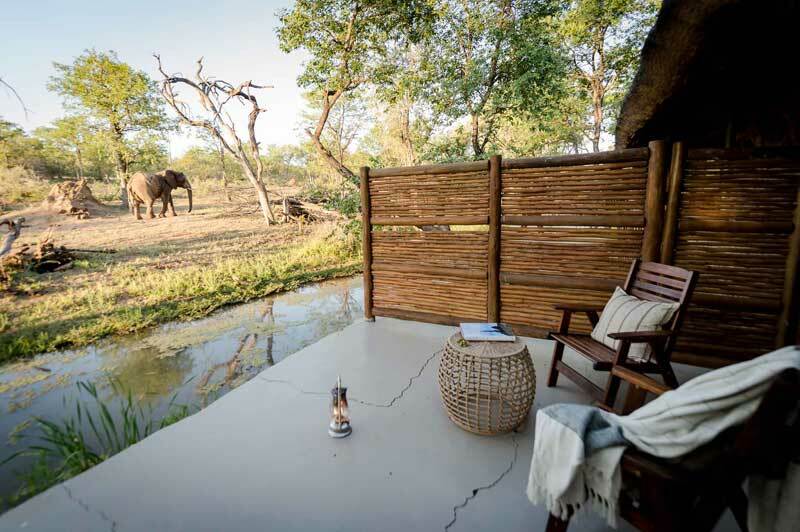 In the evenings, as guests return back to their rooms, they can unwind and relax at the main area’s veranda which overlooks the waterhole, attracting wildlife such as gemsbok, springbok, ostrich and jackal. Enjoy the last breakfast at Kulala Desert Lodge on day 4, before driving to Swakopmund, where guests will stay over for the next two nights at The Swakopmund Guesthouse. On route to the guest house, guests have the opportunity to enjoy the views of Namib- Naukluft National Park and the Atlantic Ocean. Take a break at Walvis Bay where guests can visit the popular lagoon, known as one of the most important wetlands of southern Africa and is the hibernation area for thousands of migratory birds including thousands of flamingos. Have a light snack at one of the many restaurants, cafes, and pubs on offer at Walvis Bay. 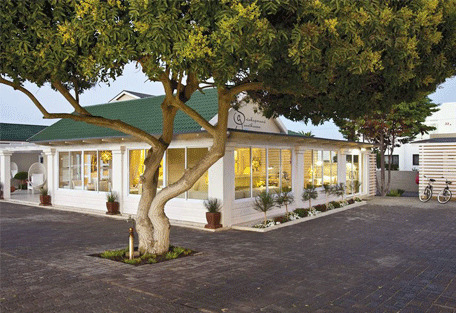 After visiting Walvis Bay, continue on the drive en-route to the guesthouse. 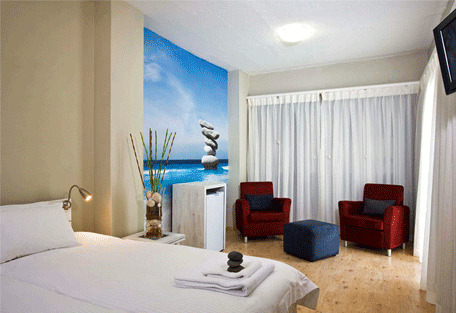 On arrival at the guesthouse guests can spend the rest of the day walking along the beach or shopping in the main shopping area. 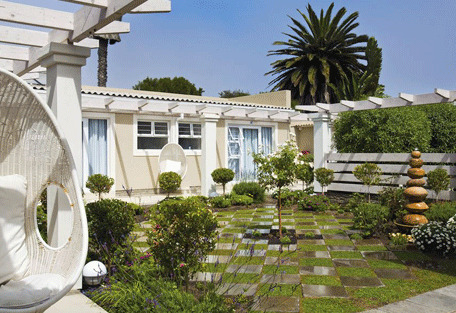 The Swakopmund Guesthouse offers four standard rooms, seven luxury rooms and one family suite, all of which include en-suite bathrooms which give guests a unique atmosphere. Enjoy adventurist activities in and around Swakopmund such as sand boarding in the Namib Desert, quad biking through Namibia’s sand dunes, horse riding, camel rides, fishing at Swakopmund’s beach where guests can catch Kabeljou, Steenbras, Barbel, Galjoen and more. After breakfast on day 6, drive to Desert Rhino Camp in Damaraland. En-route to the camp, guests drive up to the Skeleton Coast and stop over at Cape Cross where they can view the largest fur seal colony in the world. After a stop at Cape Cross, guests can drive to Palmwag Concession, where they will stop over to stay at Desert Rhino Camp for the next three days. Desert Rhino Camp is a mobile camp which is run in conjunction with the ‘Save the Rhino Trust’ and aims to contribute to the sustainability of the area and its wildlife. 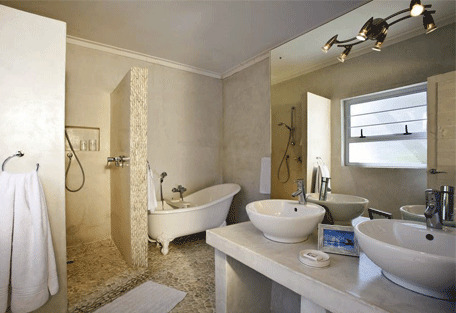 The camp offers a maximum of 12 guest’s luxury accommodation with simple en-suite facilities. The camp is situated in an area which is densely populated with a variety of wildlife such as Hartman's Mountain Zebra, giraffe, oryx, springbok and kudu. Predator game is often spotted, including lion. 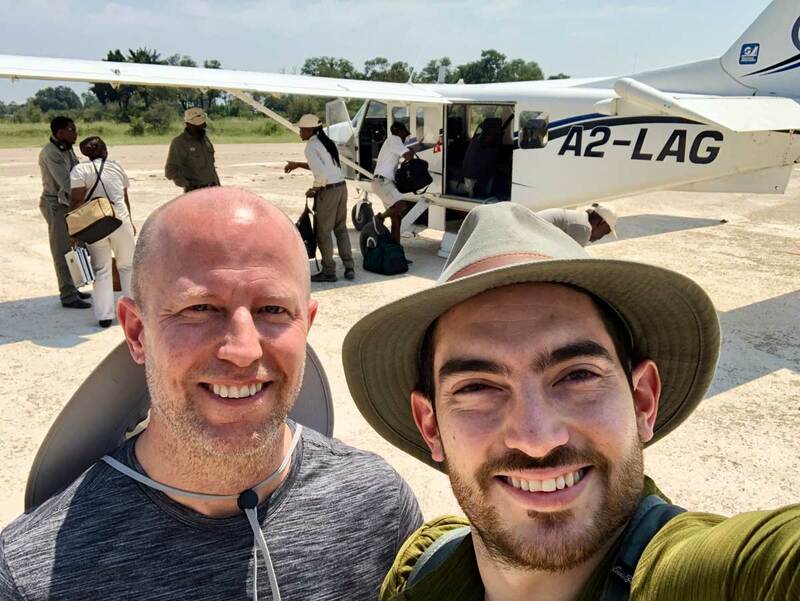 Enjoy activities at the camp which includes rhino-tracing excursions by foot or by vehicle, night game drives and full day outings, where guests can get to learn more about the fauna and flora of the area. 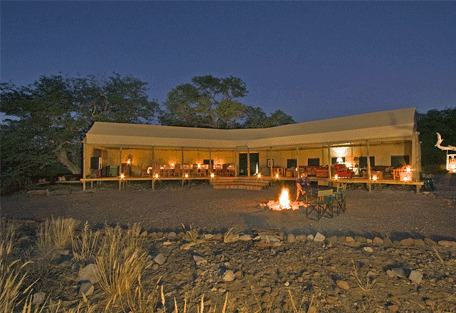 Depart Damaraland on day 9 and drive east to Ongava Private Game Reserve, one of the biggest private game reserves in Namibia. 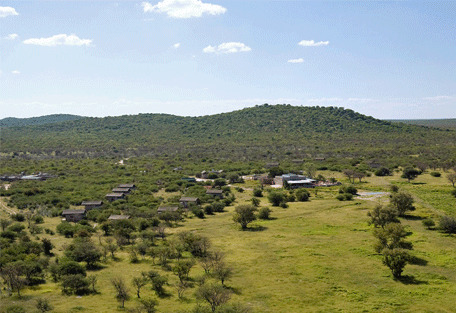 The reserve’s beauty lies in their plant life and vegetation, including the Mopane woodlands. 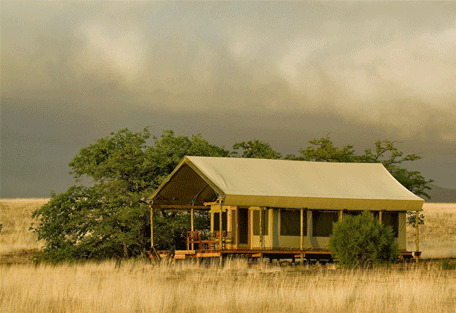 Spend the last 3 nights at Andersson’s Camp, situated next to Etosha National Park. Etosha National Park contains Africa’s largest saltpan and guests can explore the vast open plains and range of wildlife within the area. Located outside Andersson’s Camp is a waterhole which attracts some of Ongava's famous white and black rhino and a variety of other game. Andersson’s Camp is a former farmstead which consists of 20 re-built tents with a touch of modern-day style. 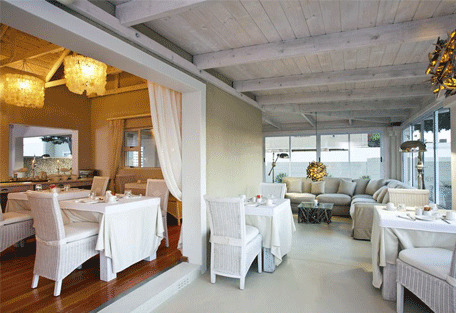 The camp is eco-friendly with tents elevated on wooden decks and a small veranda for guests to relax and unwind. 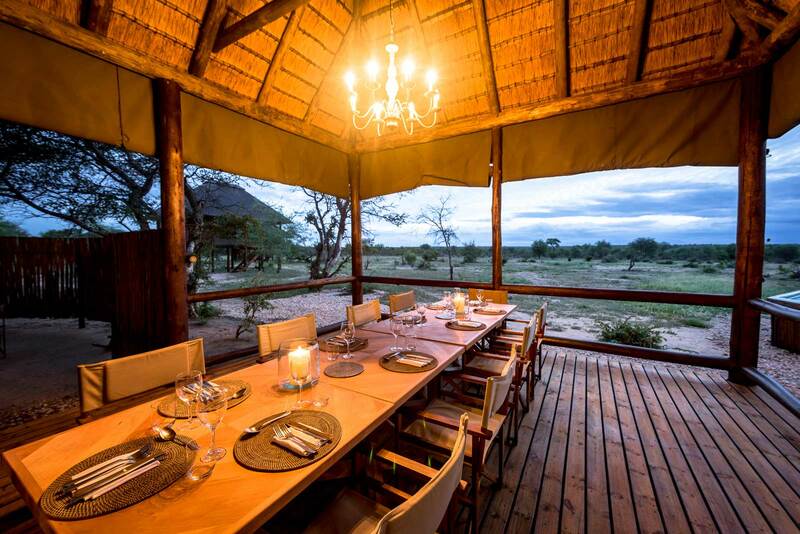 The camp is in close proximity to Etosha National Park where guests can spend the remaining days of their tour by embarking on self drive or guided game drives into the park. Etosha National Park offers great opportunities for game viewing, especially at the many waterholes. Popular game species to spot is elephant, zebra, black rhino, springbok and predators including lion and cheetah. 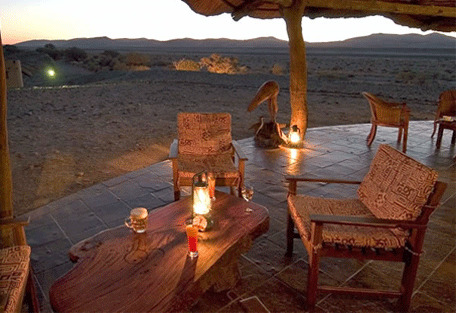 After a long day of adventure, return back to the camp for a relaxed evening and capture the last moments of Namibia. After breakfast in Ongava Private Game Reserve, guests drive back to Windhoek International Airport where their Namibian self-drive tour ends.